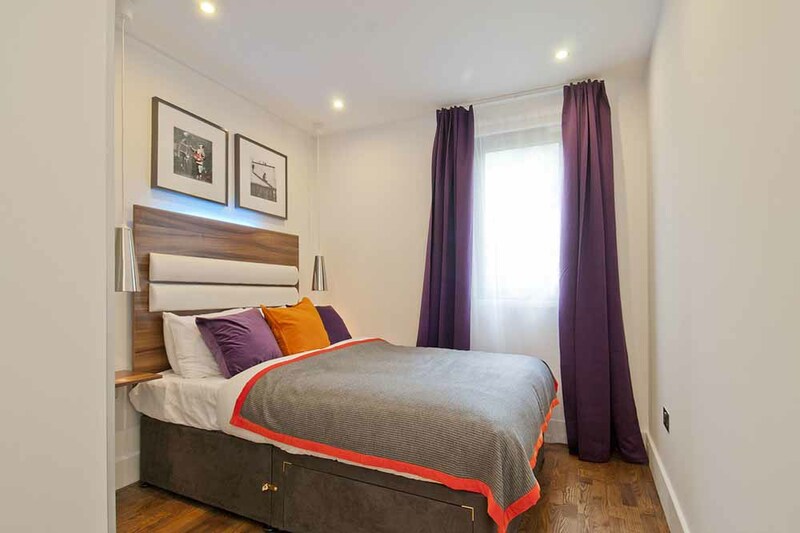 380 Camden Road Apartments are located in the Camden neighbourhood just up the..
380 Camden Road Apartments are located in the Camden neighbourhood just up the road from the vibrant Camden Market and it’s eclectic fashion, lively music, great restaurants and trendy bars. 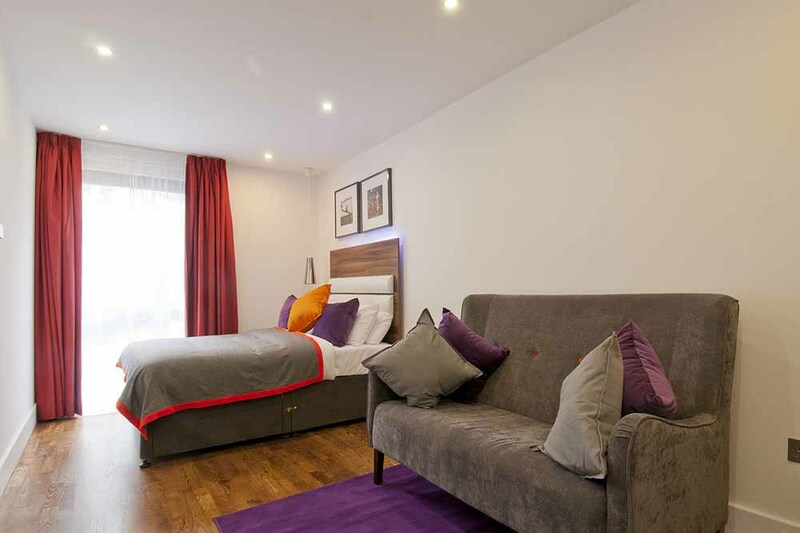 Oxford Street and its world-class entertainment and shopping is only a short distance away and attractions like the London Zoo, Emirates Stadium, Regents Park and the London Canal Museum are within walking distance. 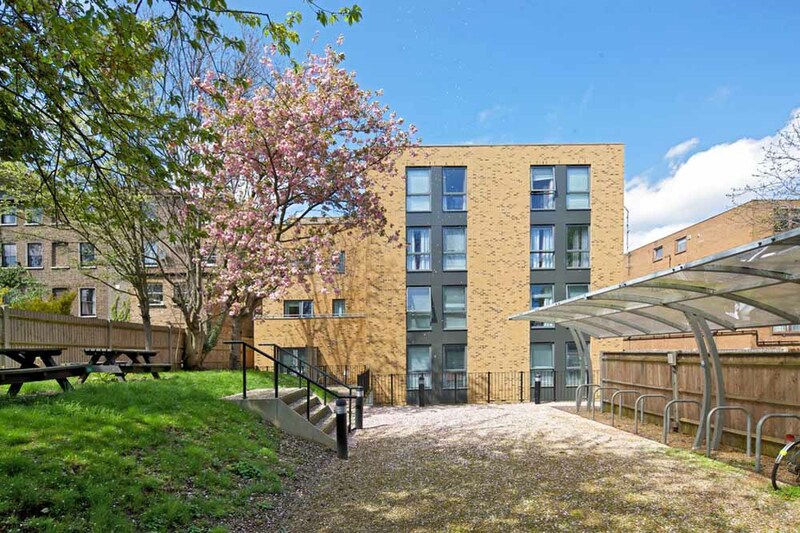 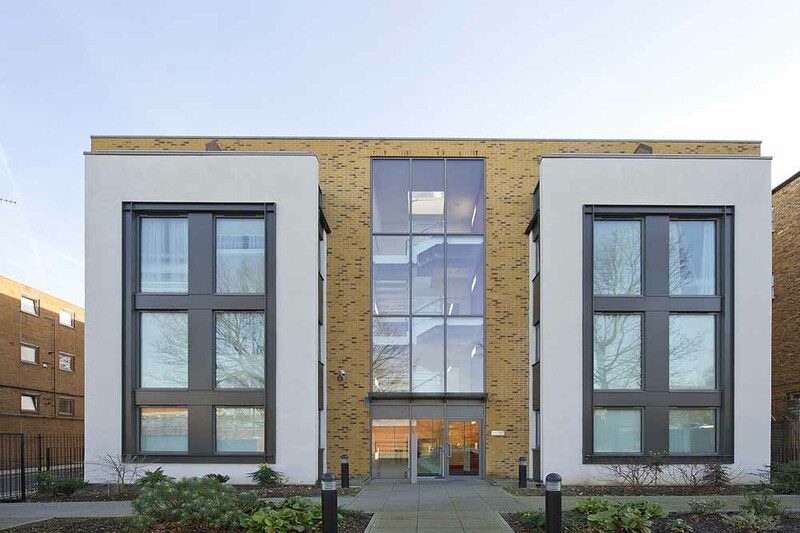 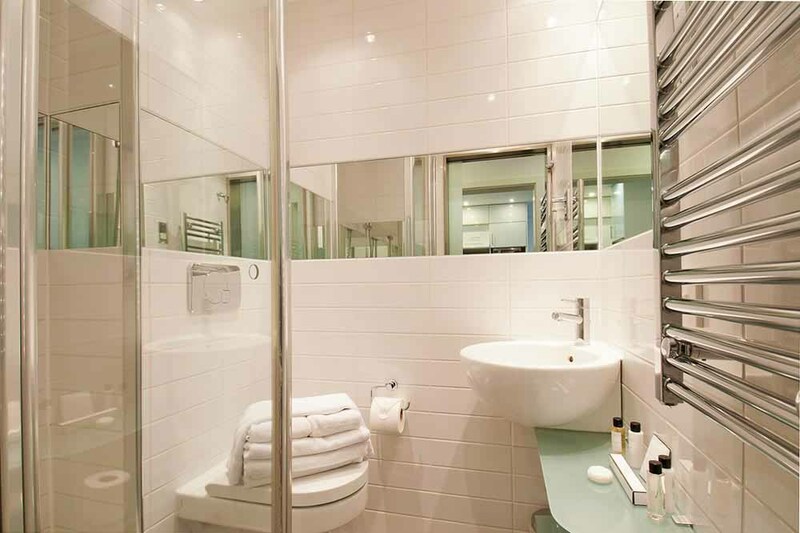 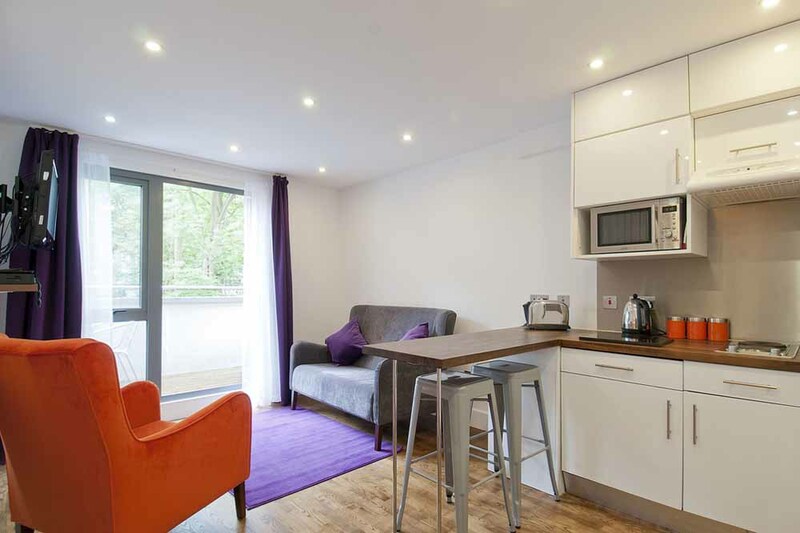 Convenient transport links are available nearby from Camden's many transport hubs and Kings Cross Station and St Pancras International are easily accessible with connections to Heathrow Airport and links via the Eurostar. 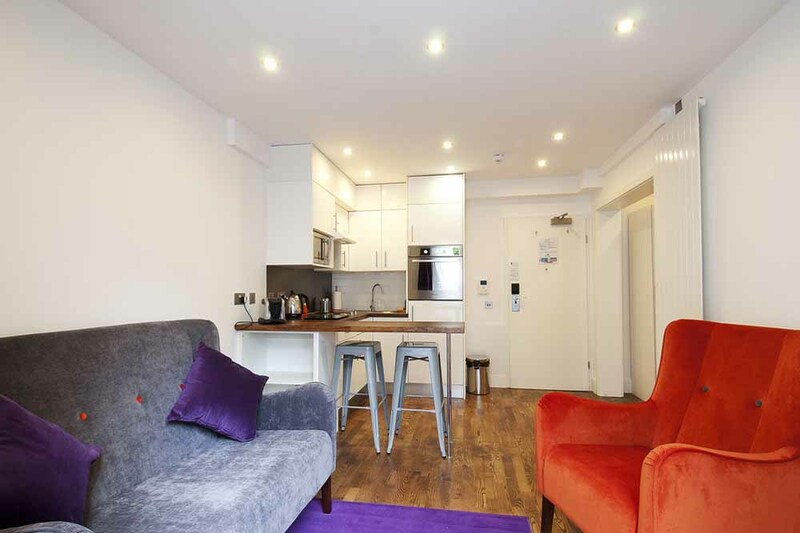 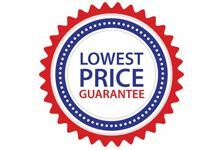 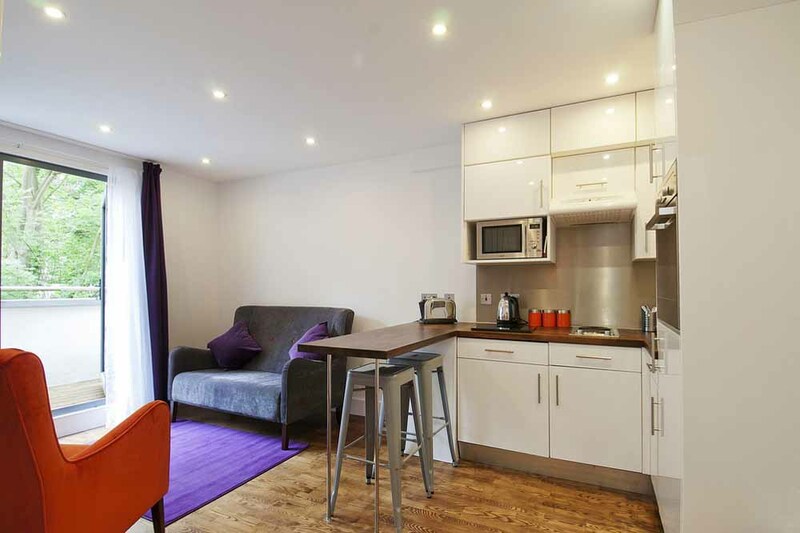 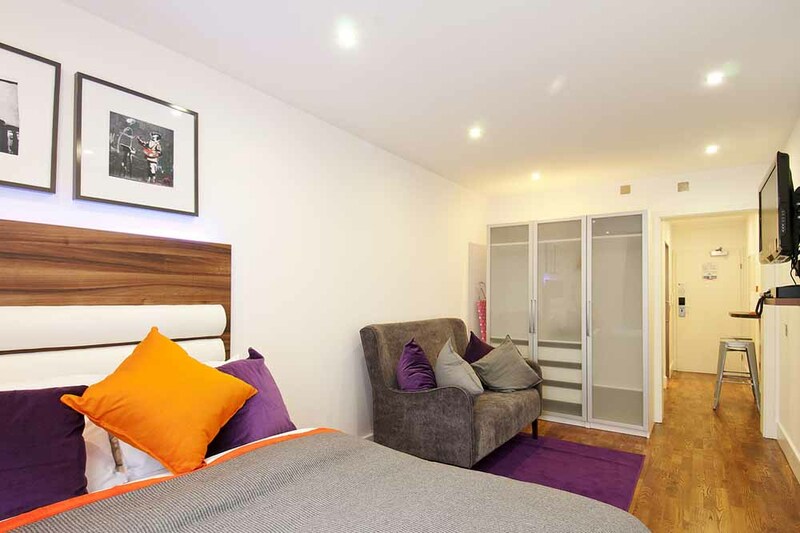 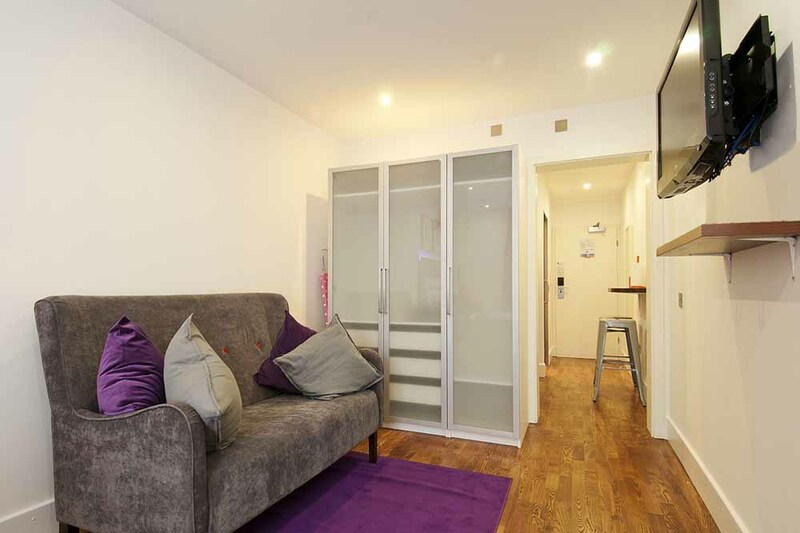 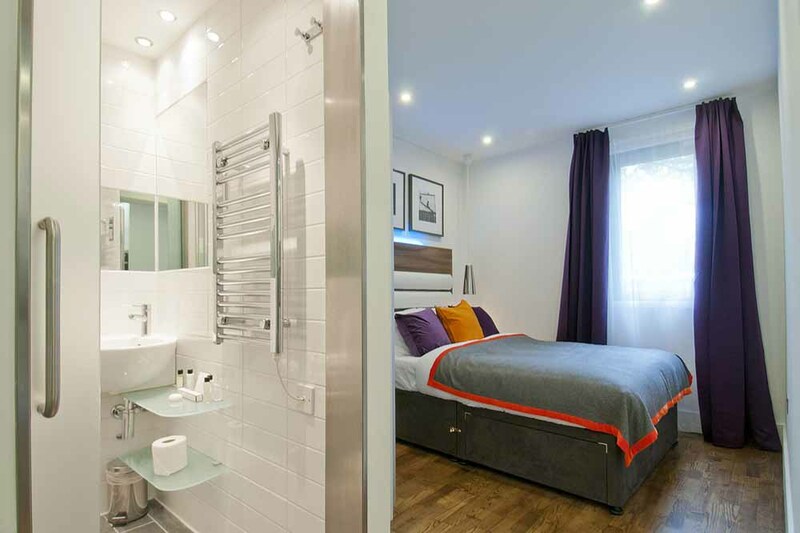 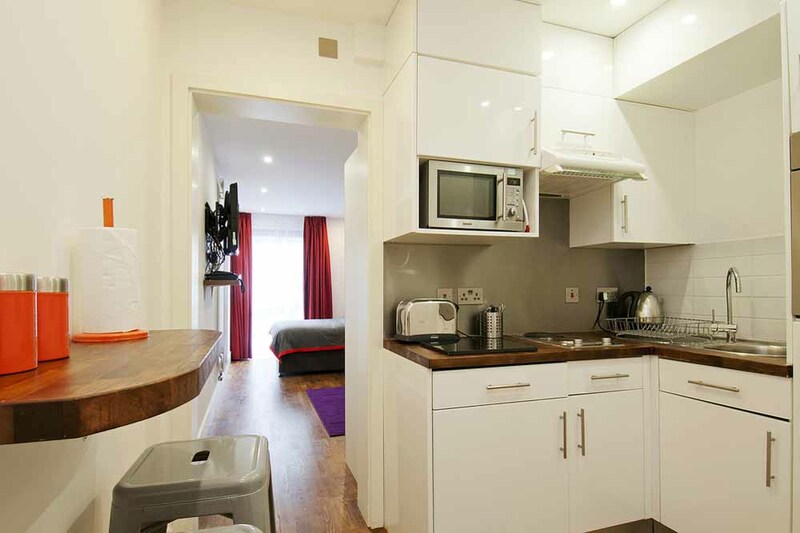 380 Camden Road Apartments offer more value and comfort than a standard hotel room and come fully furnished with modern décor, quality kitchens, bright and spacious living and dining areas, weekly maid service and free internet access presenting an ideal solution for short term lets in London. 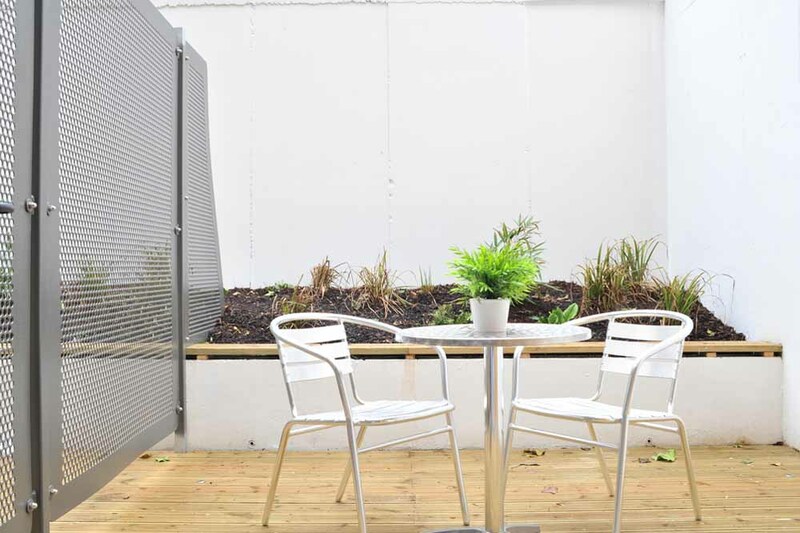 Some apartments also have decked terraces or balconies and enjoy access to a private garden and roof terrace with great views of the city. 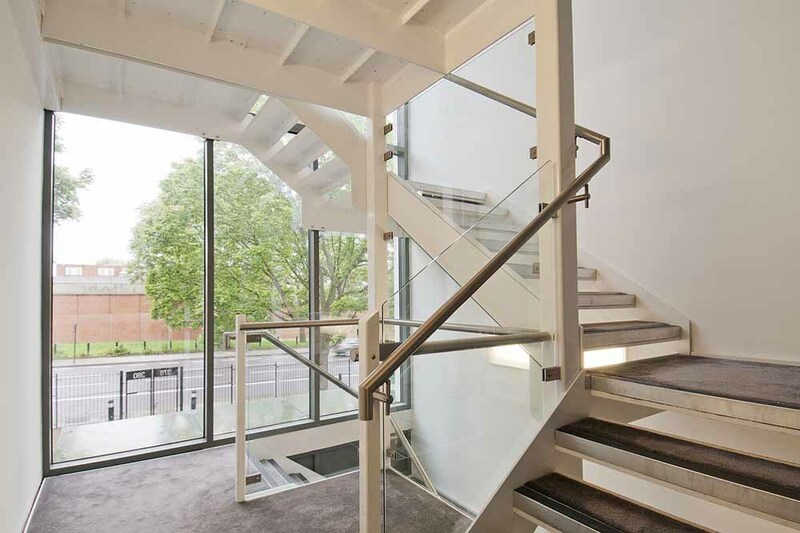 Four apartments on the top floor have balconies. 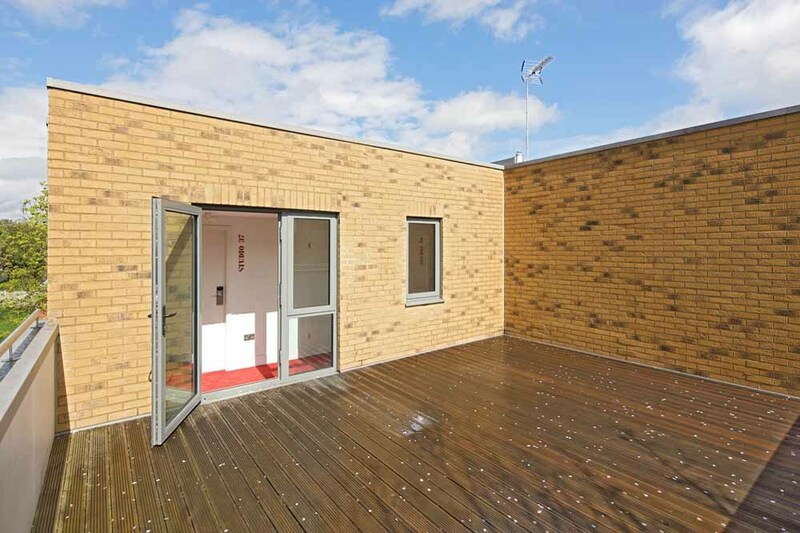 There is also a communal terrace.